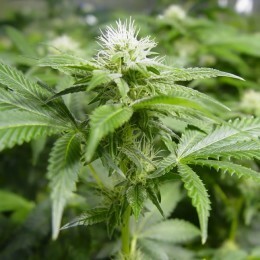 Hard buds with THC-encrusted calyxes the size of grapes. 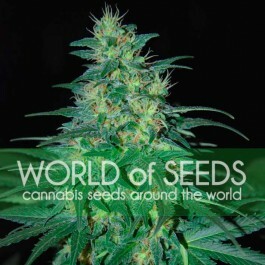 BlackJack’s mother, Black Domina, was a clone sent to the Netherlands from the area around Seattle. Its father is Nirvana’s very own Jock Horror. 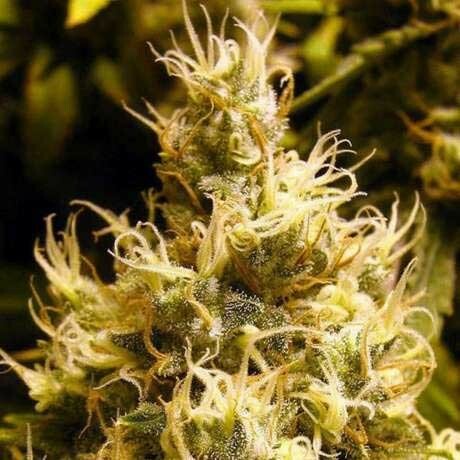 Black Jack produces hard buds with huge, grape-like calyxes that are completely encrusted with THC! 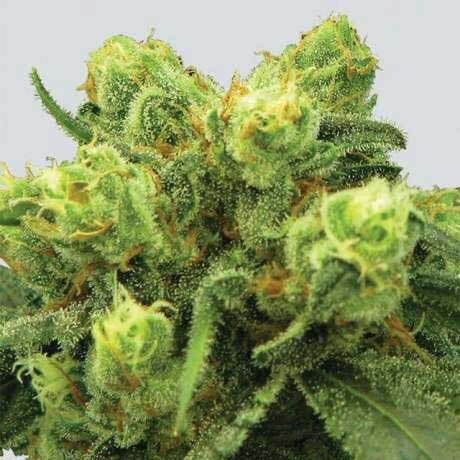 The smoke is heavy and flavorsome, and produces an exceptionally long-lasting high. 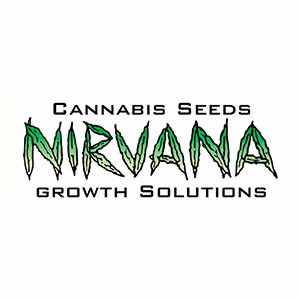 Black Jack is thought of highly in the medical cannabis scene.